Bophana is the true story of the young woman who became a rare heroine of the Khmer Rouge era by refusing to abandon her love for her husband. 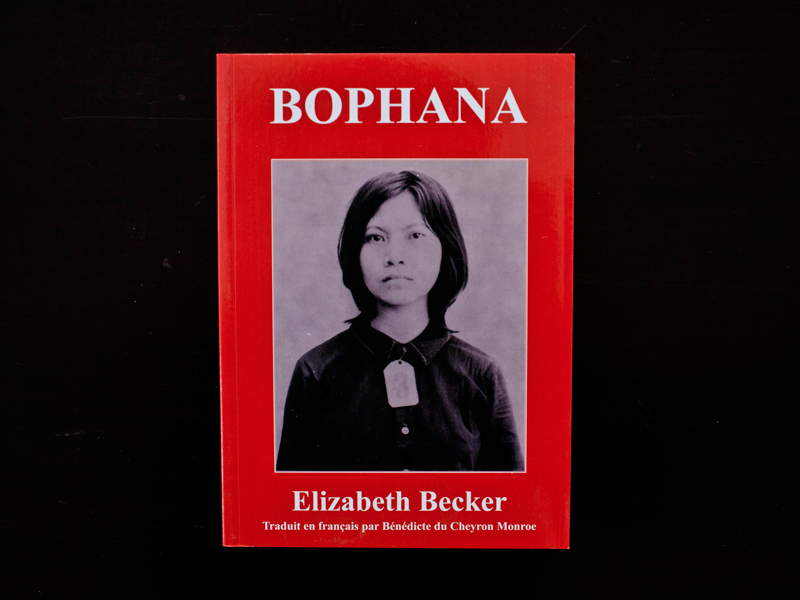 Bophana's unforgettable life and death bring the story of Cambodia's war and Khmer Rouge revolution into full and intimate detail, showing how peace led to war led to revolution and her death along with millions of others. Bophana's story doesn't end there, however. Nearly one decade after she was killed at Tuol Sleng, Elizabeth Becker retrieved her file for the Khmer Rouge torture center and introduced Bophana to the world, inspiring the award-winning film by Rithy Panh that in turn helped make Bophana something of the Anne Frank of Cambodia.